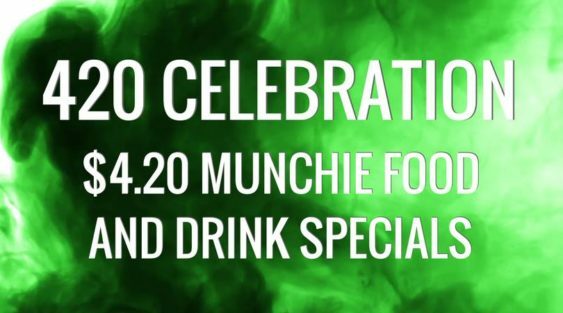 Spend your day in a haze at SoMa StrEat Food Park on Friday, April 20th at San Francisco’s only $4.20 celebration. 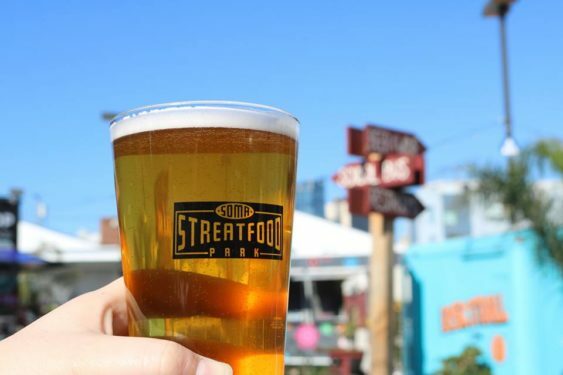 Some of the Bay Area’s best food trucks will be ready to satisfy your munchies all day with food specials from the food trucks and craft beer & sangria at the bar. In compliance with SF law, smoking/vaping of any kind is not permitted within the establishment or within 15ft of the entrance. We’re the destination of this sky-high red eye, not the takeoff?